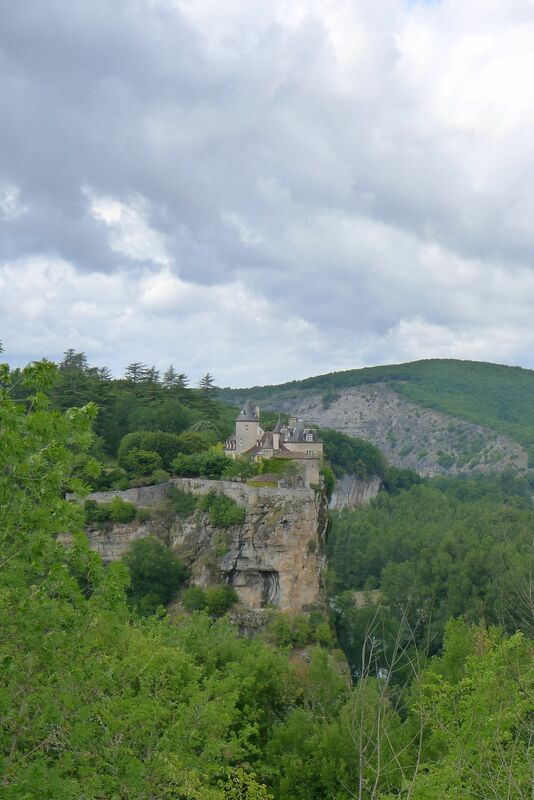 Today we have a reservation to see the “Gouffre de Padirac“. We had tried to see this cave last week, but turned around when we saw the unending line up. It was pouring rain at the time and since we are line up challenged at the best of times, we turned around. The country side in The Lot is beautiful. 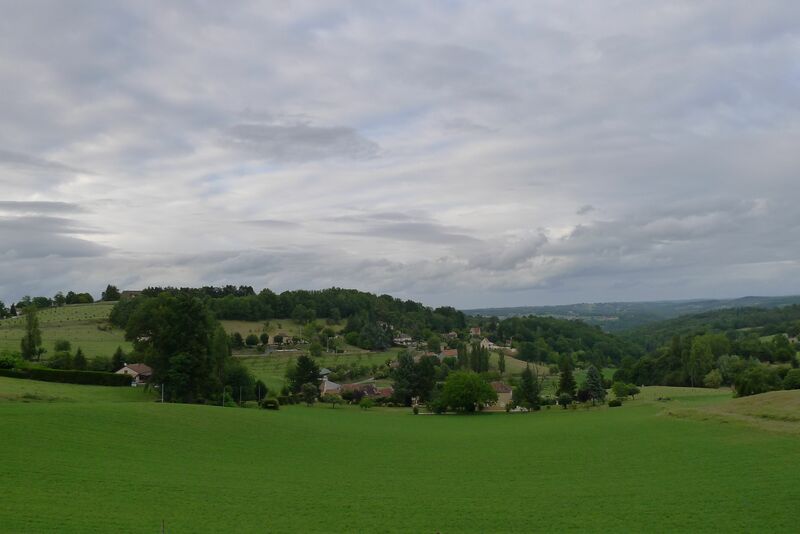 It is unbelievable to live amongst castles on every hilltop, but that is how it is here. The rest of the landscape is none too shabby either. The cave is very cool. We travel through a series of ‘rooms’ and try and capture shots as best we can. 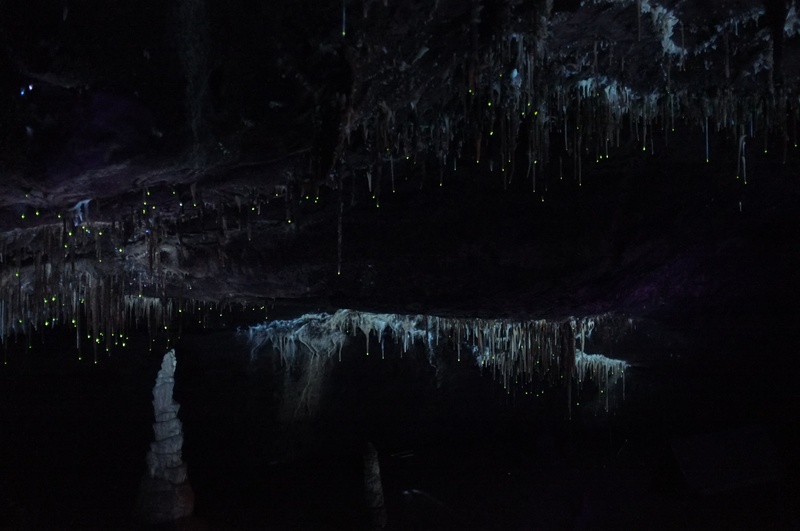 Chris manages to capture some phosphorescent stalactites, which is incredible since the room is pitch black. One cave down, one to go. I have to say at this point that the French have a curious way of running things. The steam train in Martel that takes endless passengers, even though they are out of seats; the Lescaux Cave that will not sell you a ticket on site; and then we have Padirac, which allows you to purchase tickets online, but then offers you absolutely no information as to where to go to pick them up. Luckily we are here early, as we need this time to try and figure out how to collect our reserved tickets. The line up today is probably a three hour wait. Thank God we reserved. Unfortunately I have no pictures to offer you as you are not allowed to take photos inside the cave. 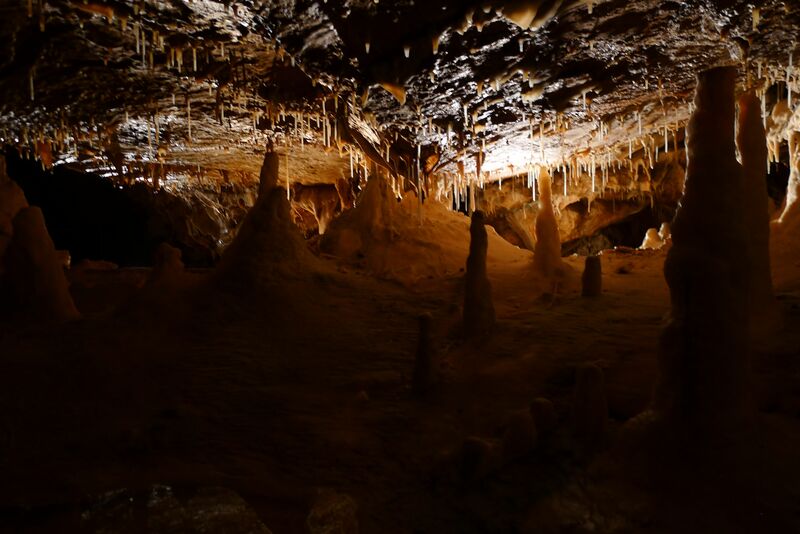 This is by far the coolest cave I have been in and it is still in the process of forming. In order to explore it, you descend a few hundred feet and then board a boat and are taken along an underground river for about a kilometre, where you debark and travel along a path to explore the various formations. It is raining outside today, and we see the direct effect of this, as the rain pours in through the various channels inside the caves, creating impromptu waterfalls that we have to skirt past. Many of these landscapes look like a Star Wars diorama, which Cooper thinks is pretty cool. Lucy tries to suggest that it is also a Polly Pocket landscape, but she is quickly shot down. To see what I am talking about, so to: http://www.gouffre-de-padirac.com to check it out. It’s really incredible.